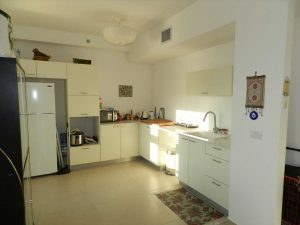 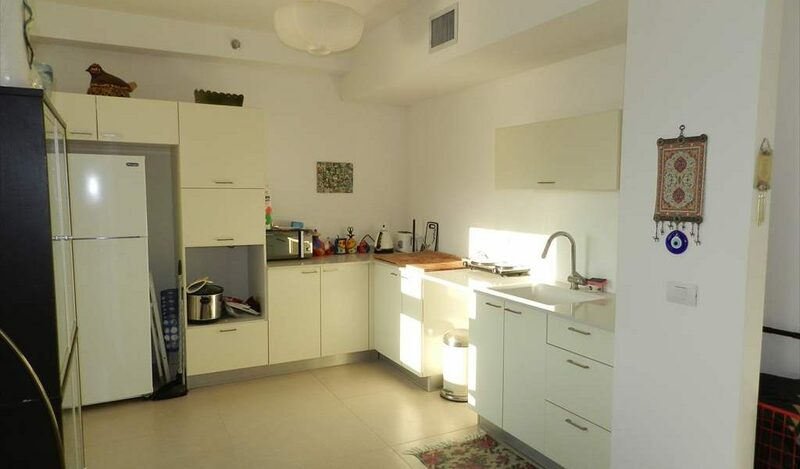 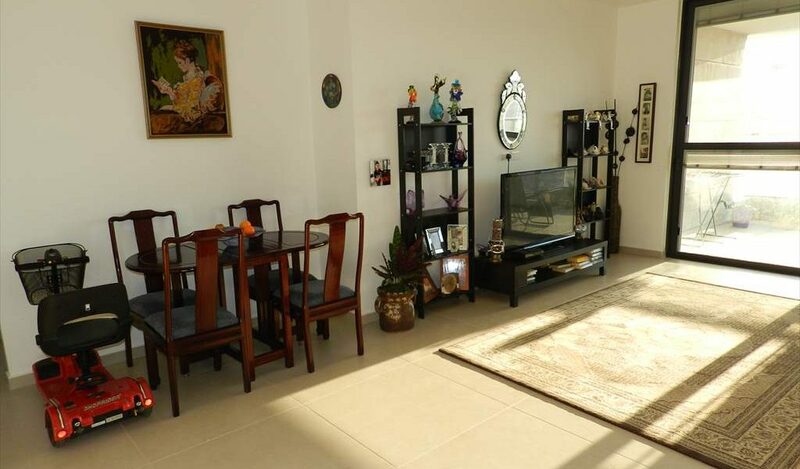 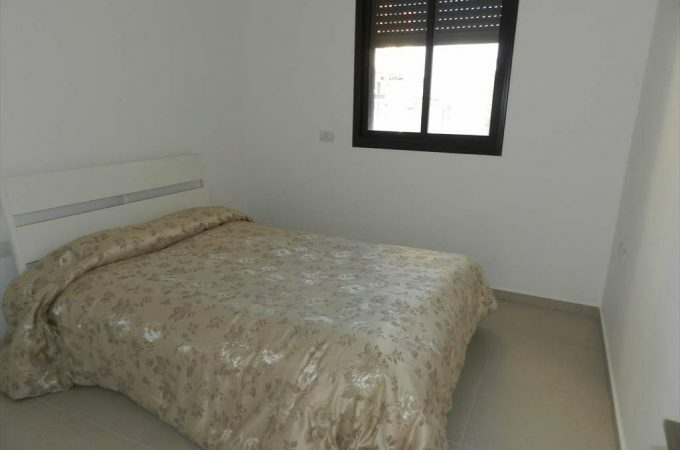 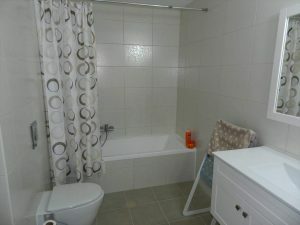 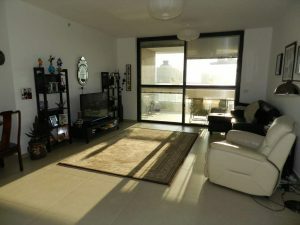 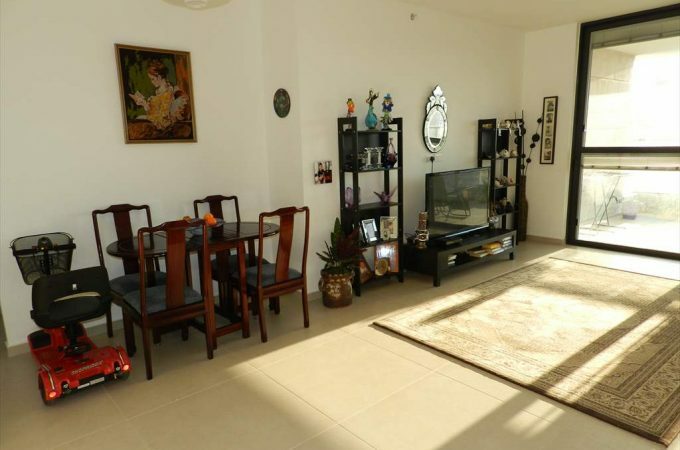 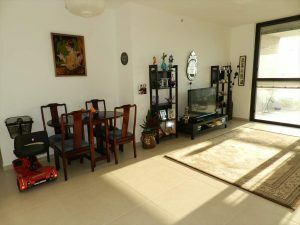 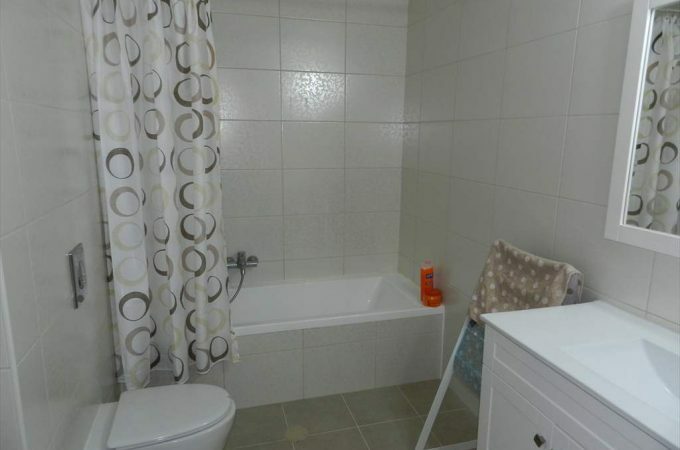 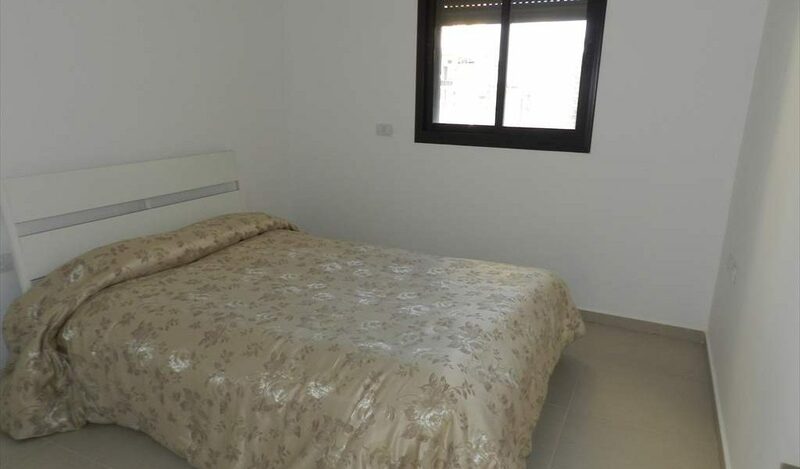 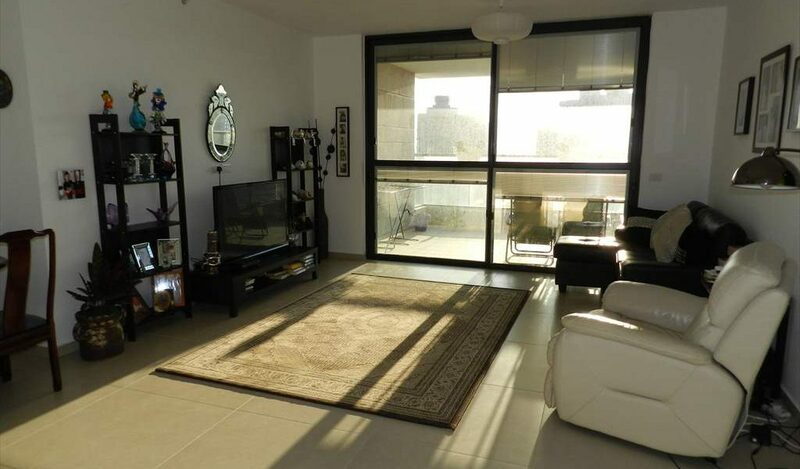 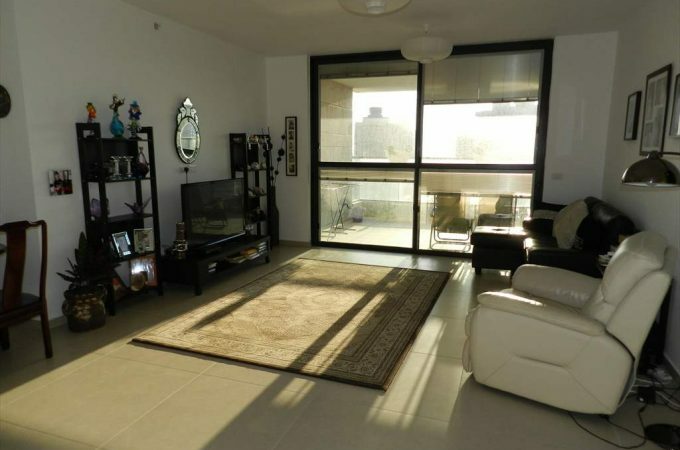 For rent in the heart of Ir Yamim a 5 room apartment in the luxury Chanan Mor project. 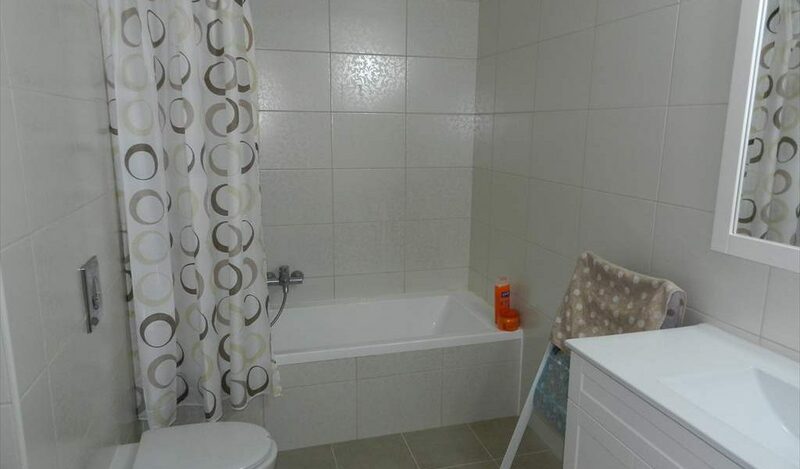 The apartment is spacious and airy and has good wind directions. 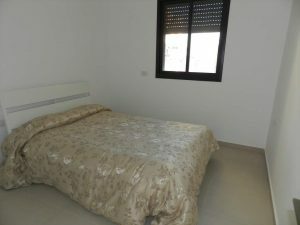 The bedrooms are all of a generous size and the view is open and amazing. 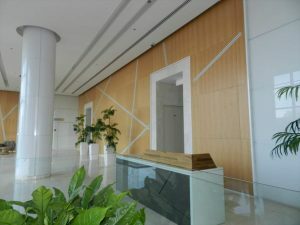 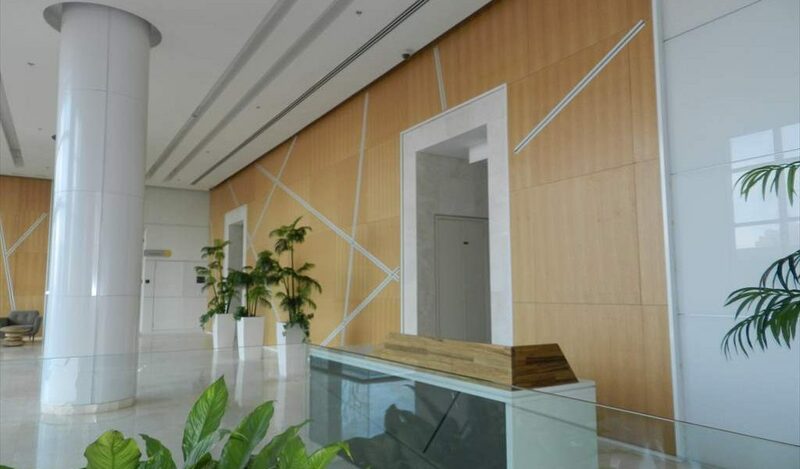 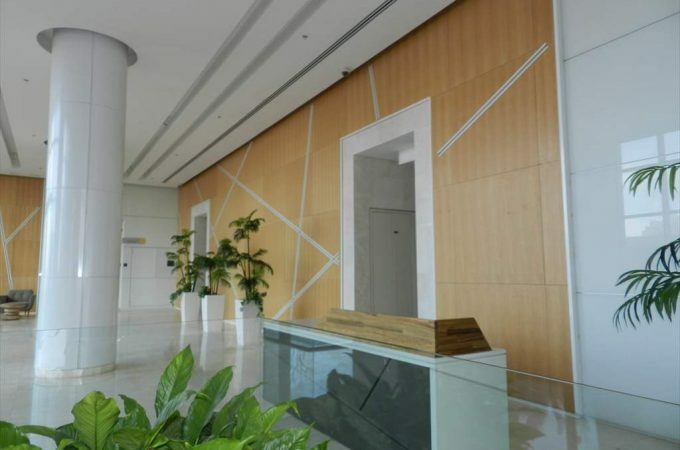 There is a luxury lobby leading to the well equipped gym. 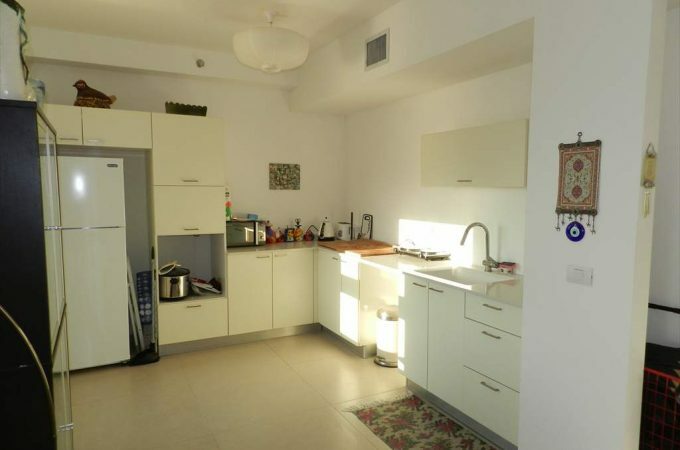 There are 2 underground parking spaces together with a private storeroom. 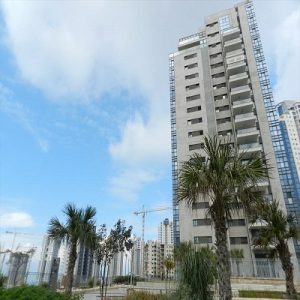 Within a short walk is the shopping mall and the beautiful Poleg beach.